Established more than 60 years ago, Hunter Douglas has become the world’s leading maker of window blinds and coverings. From their innovative and energy-efficient Duette honeycomb shades creation in 1985 to the stylish and practical window treatments today, Hunter Douglas is known for continuously revolutionizing the window coverings industry. 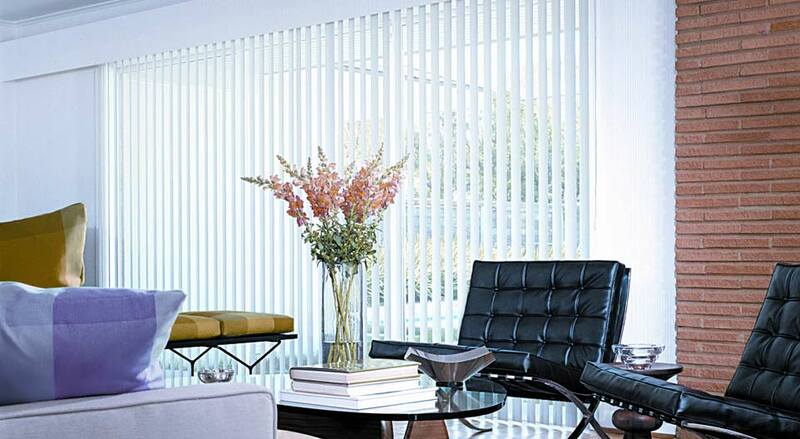 The Hunter Douglas blinds collection is unlike any other. 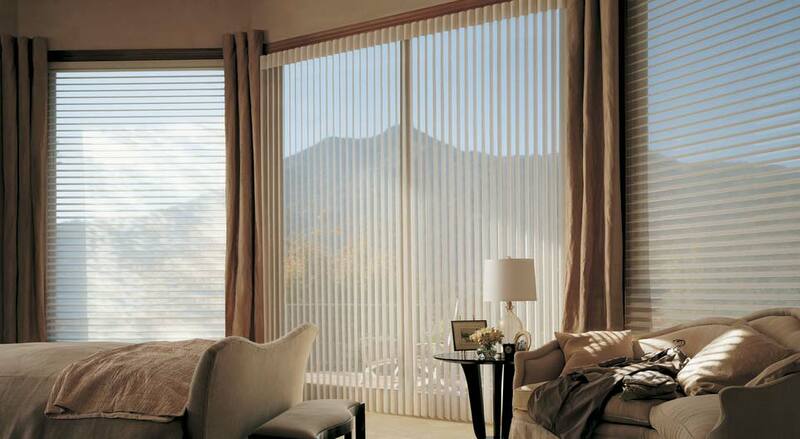 The blinds are magnificently crafted to ensure it can complement any room design. There is an endless styling possibility as the brand has the widest collection in the market. Depending on your taste, the shades can be in hardwood, aluminium or fabric. 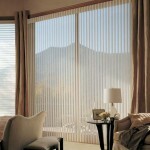 Plus, they can be in horizontal and vertical for maximum privacy and sun protection. Hunter Douglas shutters add a timeless and elegant appeal to any home. They are made from natural materials like bamboo and wood. But, they can also be in budget-friendly vinyl and faux wood. Windows in odd shapes can also be efficiently covered as the shutters are available in different shapes aside from the regular rectangular figure. There are circles, hexagons and ovals options that you can choose from. 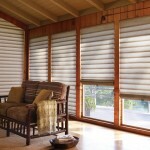 Shades by Hunter Douglas is easy to operate. They can be effortlessly raised and lowered, allowing optimum room illumination or sun protection. 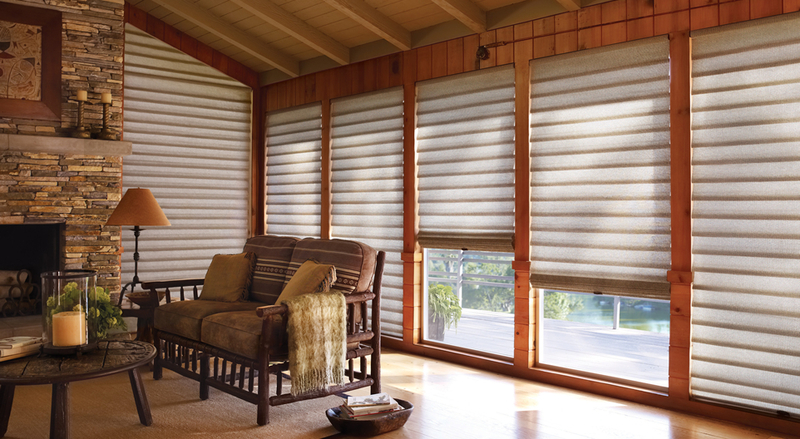 The Hunter Douglas shades are also versatile to any room. From the classic roller shades to the energy efficient honeycomb shades, they are beautiful, stylish and can efficiently cover any window. Hunter Douglas should be your top choice if you desire a stylish, practical and quality window covering for your home or office. This brand is known for their exceptional and ground-breaking energy efficient window furnishings that provide privacy, sun protection and natural room illumination. 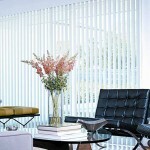 At Elite Draperies and Home Decorating, you are just a phone call away from getting a Hunter Douglas product of your own.